Travelling is one of the things me and my husband enjoy. Its like being in an adventure, exploring a new place and enjoying the sights and food that they can offer. When travelling, I normally prepare for it a month before the set date of the trip. I find it easier for me to make a checklist of the things I need and what clothes I need for the climate of the location. I normally go for casual and comfy clothes. But since I don't really have the time to go out shopping in malls due to a tight schedule I mostly rely in online shopping. Who doesn't want to just shop in the comfort of their own home with a click of a button. 1. Weather- we always need to know the weather of the location before you pack anything, you dont want to be sweating really bad in your thick shirt! 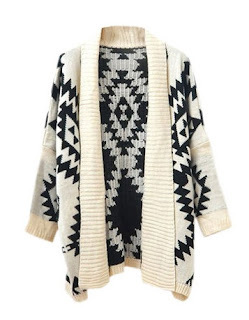 but just in case you are going to a colder climate you can bring a cardigan/jacket that you can layer with your shirt or dress. 2. Comfort- being comfy in your clothing means more fun for you! So select a piece that will not only give you comfort but also flair. 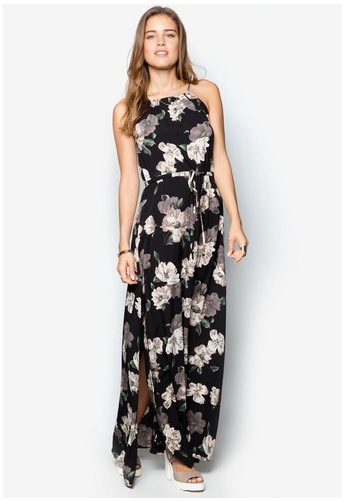 Check out this dress from ZALORA, maxi dresses are really comfy and fashionable. 3. Versatility- If you are going on a long trip its better to also get clothes that are versatile and light. So you can mix and match your outfit depending on the occasion or your mood. Not only it gives you more options it also saves you baggage space! I hope this helps you a little bit when it comes to selecting your clothes for your next travel adventure!